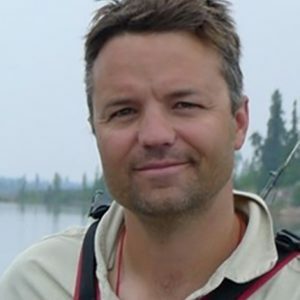 David is an Emergency Room Physician working at the Stanton Territorial Hospital in Yellowknife NWT since 2006. He did his medical training at UBC in Vancouver after completing a degree in Philosophy. Much of his career has been spent providing emergency services to largely underserviced populations in both urban and rural environments. His current research interests include the impact of culture on health care provision, northern medical education and health care delivery to underserviced rural communities.